Plan ahead for the 405 closure September 28-30. For Carmageddon weekend only, Orbic Air will offer a special shuttle service in the morning and afternoon each day, one way, from the Van Nuys Airport to LAX (Los Angeles International Airport) for just $199.00 per person. This is a great option for guests in need of alternative travel arrangements! 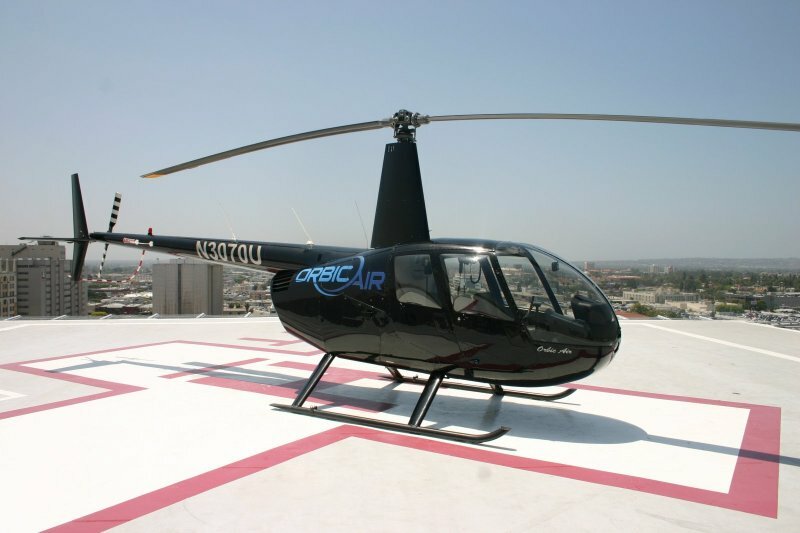 Avoid the traffic and chaos that is sure to come with this closure and book your helicopter charter flight with Orbic Air today!